Sydney’s Northern Beaches Council is holding a free information session on February 20 to help residents improve their solar power savings. The event is part of the Council’s ‘Charge Ahead’ program to tackle climate change head-on. But you don’t have to live in Sydney to maximise your solar power savings. Read on to see how canny use of solar power systems can reduce your electricity bills this summer. Is your solar power system working properly? Consumer advocate Choice recommends six steps to assess how well your solar panels are doing. 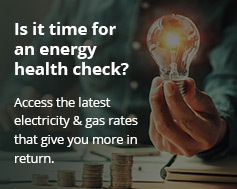 Don’t just check your electricity bill. Even if the savings look good, glitches with the inverter or solar panels could stop you getting even better results. Check the maximum amount of sunshine reaches your panels. Overhanging trees, dirt and bird droppings can prevent maximum solar output. See if your inverter has a red or green light. A continuous green light on newer systems means all is well. View system data on your inverter screen or online account. This gives you real-time information on solar performance. Compare generation with expected output for your system. 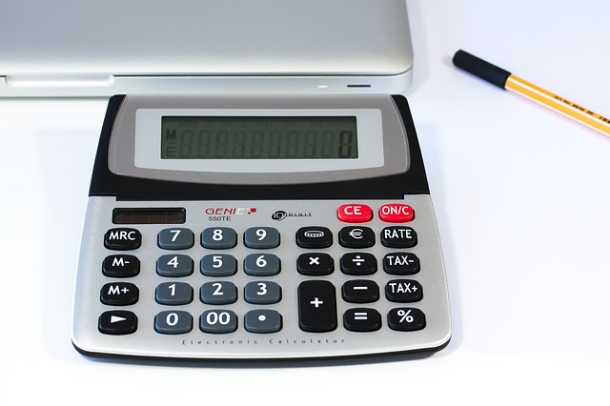 Check the manual for average daily kilowatt hours (kWh) per month or monthly yield. Install a third-party solar energy monitor. How can you use appliances for better solar power savings? Take some simple steps to use the solar power you generate in the most efficient, cost-effective way. Replace incandescent light bulbs with LED. Turn off standby modes when appliances are not in use. Install a solar hot water system. Run high-energy appliances like dishwashers and washing machines during the day. Run garden appliances off solar power. Clean and service your solar panels at recommended intervals. Do you need a bigger solar panel system? Once again, Choice has an online guide to help you assess the best solar panel system for your home. The Australian PV Institute also has a online SunSPot tool to help your work out your solar needs depending on where you live. It’s important to work out how much electricity your household needs before getting a solar quote. Choose a reputable solar company like Energy Matters that has Clean Energy Council Accreditation. Generally, 1 kW of solar panels will generate 4 kWh of electricity daily. A 5 kW system will therefore produce about 20 kWh on sunny day. Should you consider buying a home battery? The solar home batteries available today can all be retrofitted to suit most Australian properties. Size of battery needed depends on how much power your solar installation is producing. Home batteries allow you to store excess solar power and use it later. You can therefore access free energy during the evening or overnight and also avoid paying peak electricity prices. Home batteries like the Tesla Powerwall 2 and Enphase can reduce your reliance on grid energy and significantly reduce power bills. Catch the Northern Beaches Council free solar power savings information session at the Glen Street Theatre, Blackbutts Rd, Belrose on Wednesday, February 20, 6.30 – 8pm. Details online here.